Rabiu Kwankwaso, a former governor of Kano state, has assured that the Peoples Democratic Party (PDP) will win this Saturday supplementary election in some polling units the state. 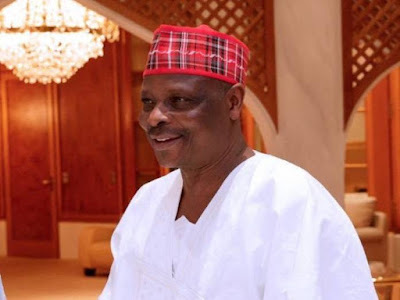 “Senator Rabiu Kwankwaso hereby calls on the people of Kano, cutting across political divides, to conduct themselves peacefully during the re-run election while voting for the candidate of their choice. 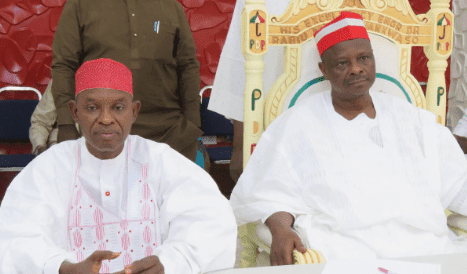 which informed his people-oriented projects and programmes when he was the governor of Kano. He called on the public to ignore all negative media articles attributed to him, especially those premised on throwing the state into chaos.